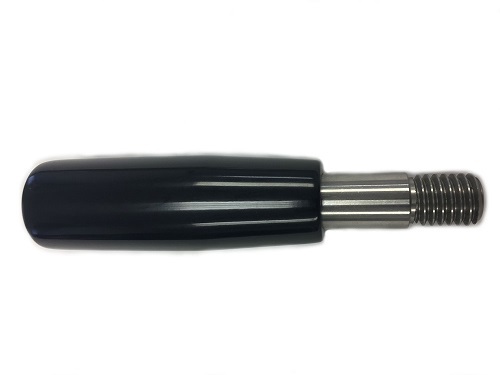 Request a quote for Gear Lever Handles today. 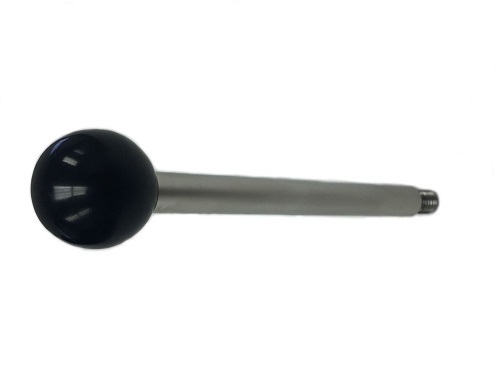 These gear lever handles from JBF National feature black duroplastic knobs and high quality stainless steel shafts for ultimate reliability and corrosion protection. 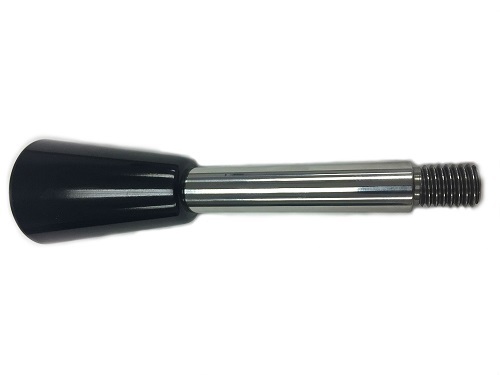 Available handle styles include ball knob, tapered, and cylindrical handle ends. 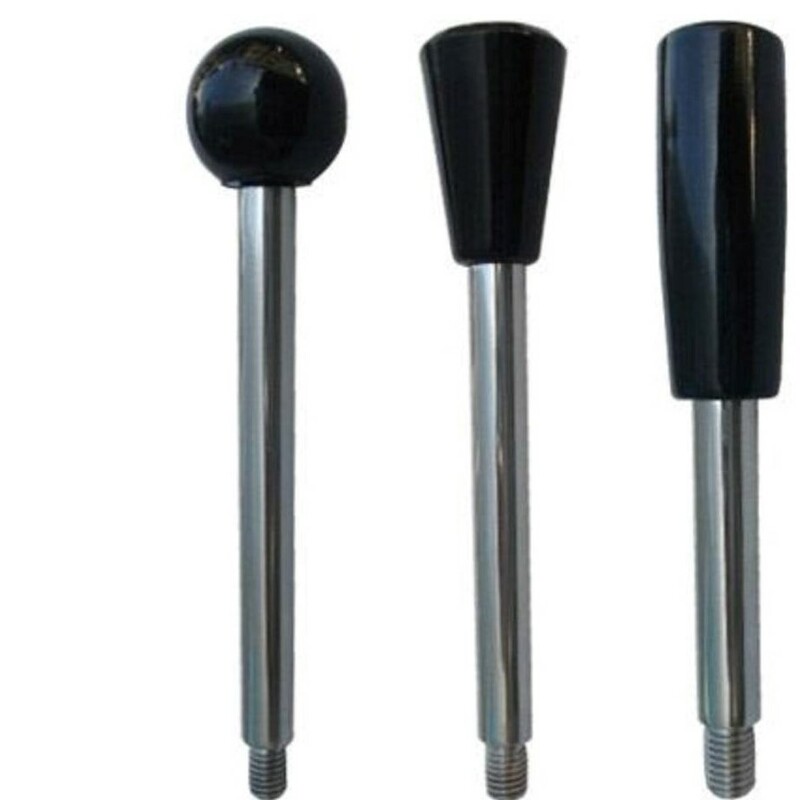 These handles are ideal for use as machinery control arms and can handle all clamping, pulling, revolving and cranking functions. Variety of thread lengths and sizes available. Please see component diagram below.